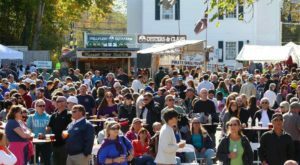 We’ll get right to the point: this year, Massachusetts is hosting the largest ice cream festival in America. Better yet, this festival is all-you-can-eat. For real. 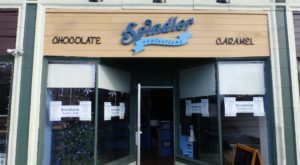 Read on to learn more about the 36th annual Scooper Bowl and how you can get in on this sugary celebration. 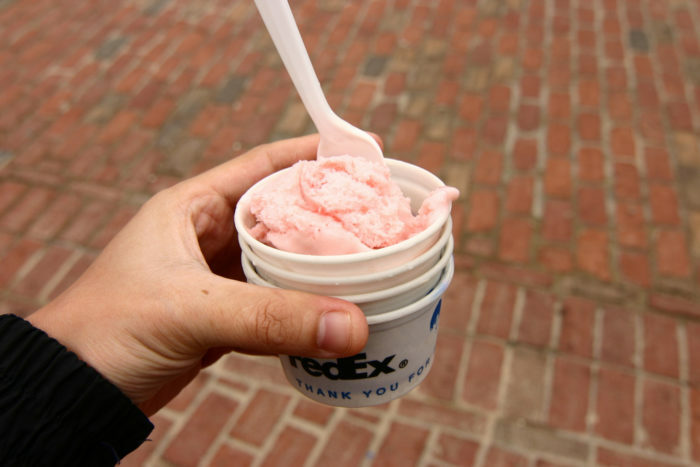 Massachusetts is hosting the nation’s largest all-you-can-eat ice cream festival this summer. 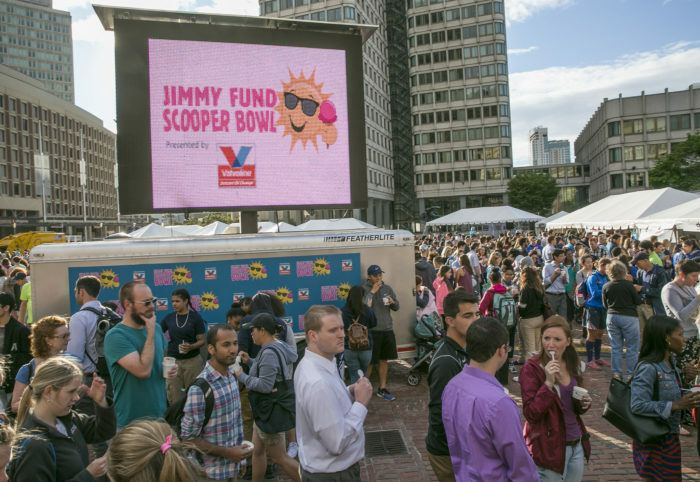 Known as the Scooper Bowl, this event benefits the Jimmy Fund and is the perfect way to indulge your sweet tooth for a good cause. 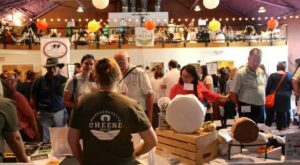 This hugely popular event is where some of the biggest names in ice cream showcase special flavors and let attendees vote for their favorite. 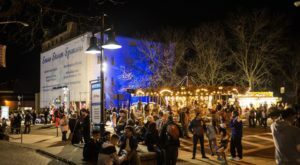 Flavors will include Friendly’s Rockin’ Poppin Cotton Candy, Edy’s Butter Pecan, Baskin-Robbins Raspberry Cheese Louise, and Yuengling’s Butterbeer. 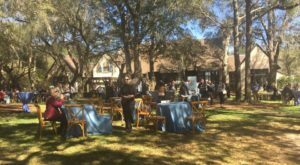 Each company (and there are many) sets up a serving station and dishes up mounds of ice cream to visitors. Did we mention it’s all-you-can-eat? 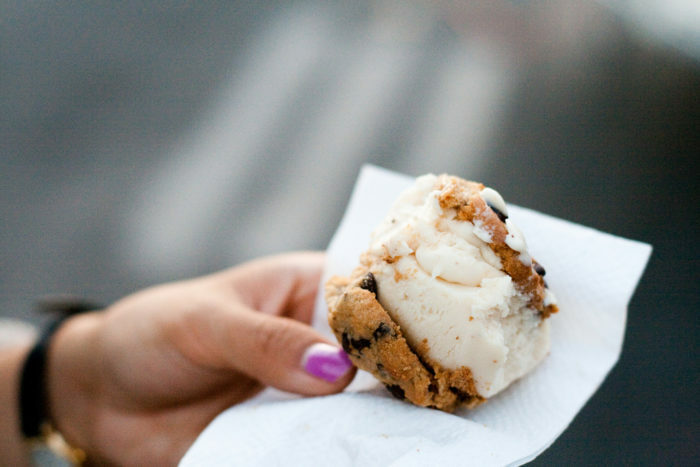 This festive event literally lets you eat ice cream to fight cancer. It really doesn’t get better than that. 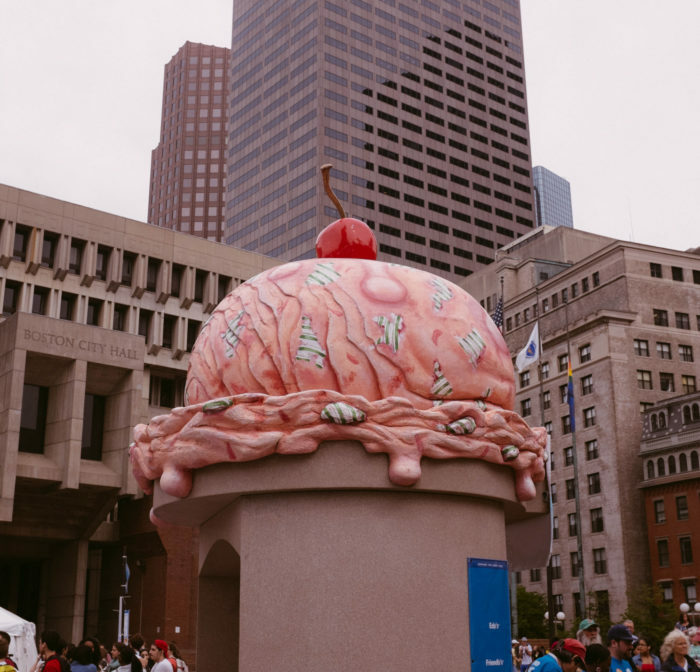 The Scooper Bowl festival will held at City Hall Plaza in Boston in June. Tickets are just $10 for adults and $5 for children 3-9. That includes all the ice cream you can eat! You can also buy a Scooper Pass for $20, which will let you visit on all three festival days. Stop by and mark beginning of summer with a cone of delicious ice cream for a great cause. 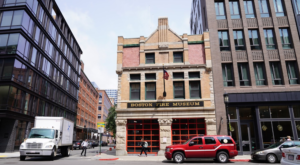 Head to City Hall Plaza in Boston June 5-7 from noon to 8 p.m. to enjoy the festival. Click here to visit the festival website and buy tickets. 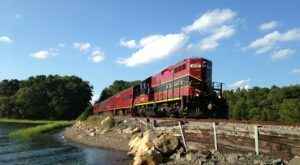 This isn’t the only awesome annual event in Massachusetts. Check out these 10 amazing small town festivals you’ve never heard of.